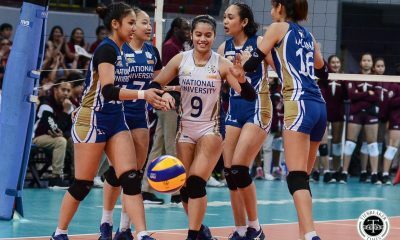 April 14, 2018 was a sad day for the University of Santo Tomas Golden Tigresses. 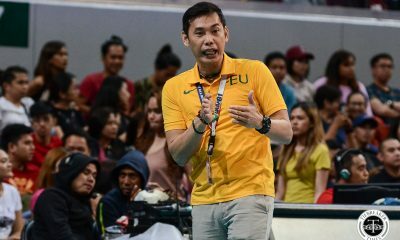 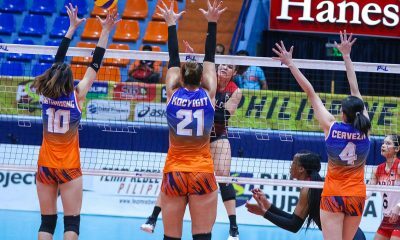 No one within the team could even remember if it had happened before, but the Tigresses finished the UAAP Season 80 Women’s Volleyball Tournament in seventh place. 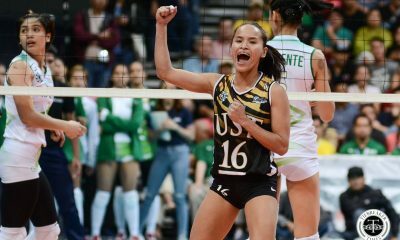 Sisi Rondina, Season 80’s Best Scorer and UST’s best player, was reduced to tears after their season finale – a loss to the Adamson Lady Falcons. 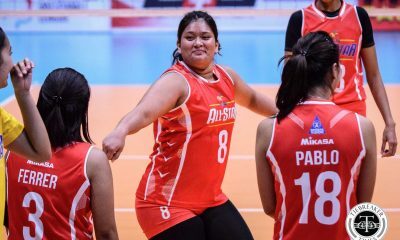 “Wala, naiyak lang. 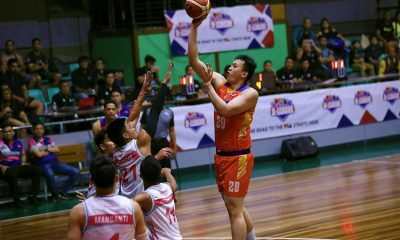 Kaya pa ‘yun eh,” the Cebuana had said. 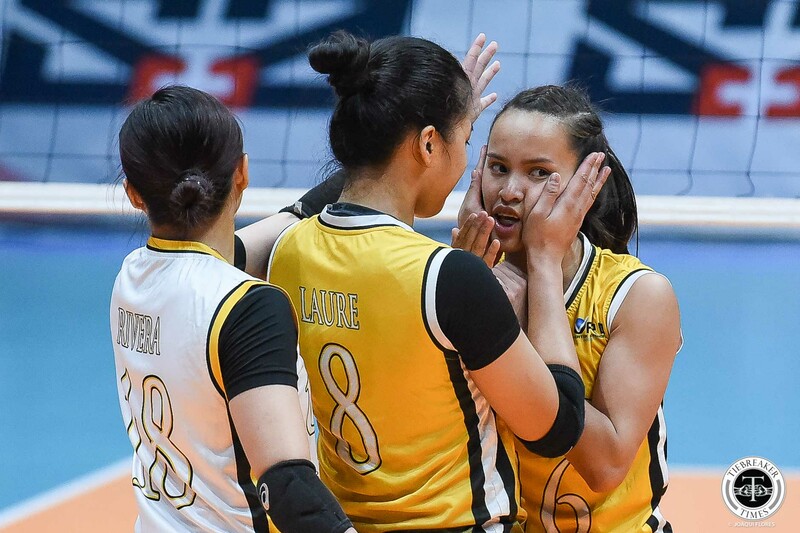 Then an incoming rookie, Eya Laure, tweeted a stern promise to Rondina. 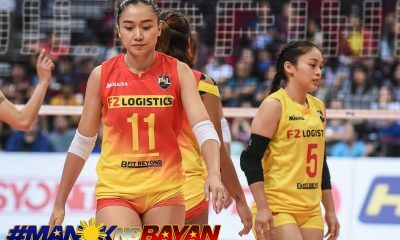 Flash forward to April 14, 2019. 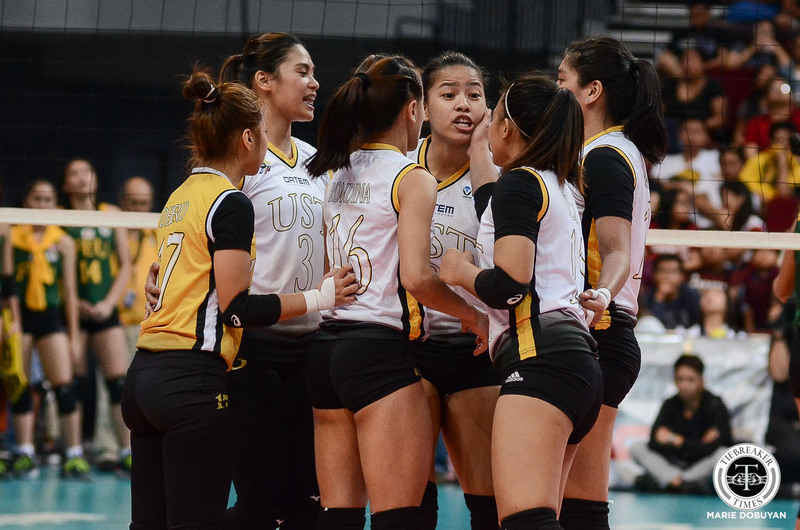 Exactly 365 days later, the Tigresses clinched a spot in the Final Four. 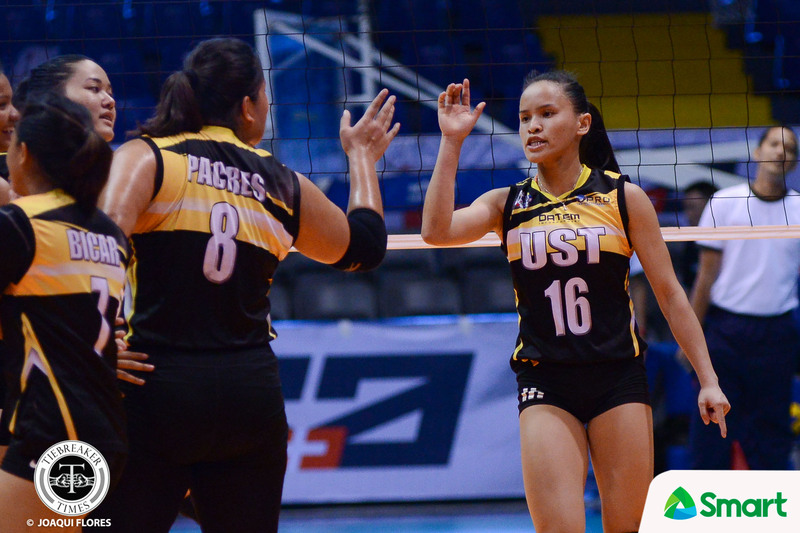 And it’s all thanks to solid outings from both Rondina and Laure. 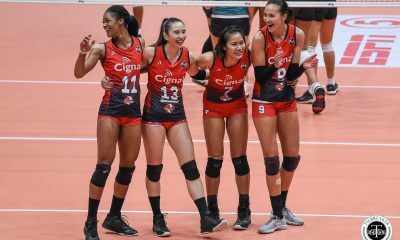 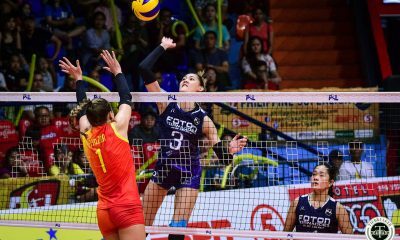 Rondina has been vocal about her appreciation for having a like-minded partner in Laure. 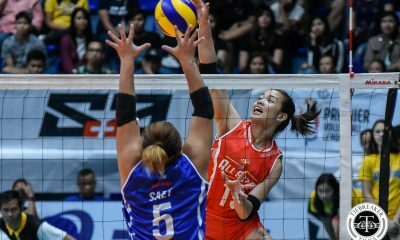 Meanwhile, the Season 81 Rookie of the Year favorite is just happy to give back to her teammates and the UST community. 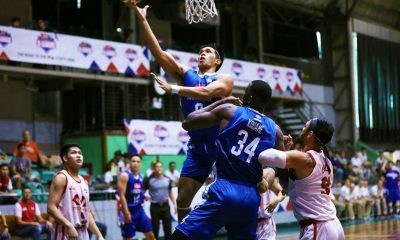 “Masaya din po kasi ‘yun nga, na-keep ko ‘yung promise kay Ate Sisi na step by step nga, ie-aim po namin yung Final Four. 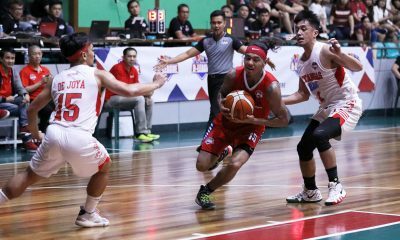 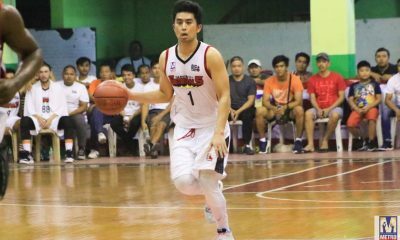 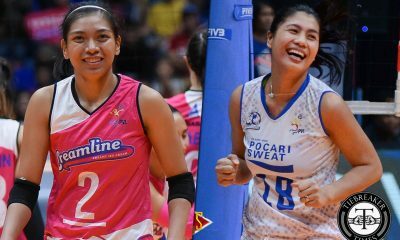 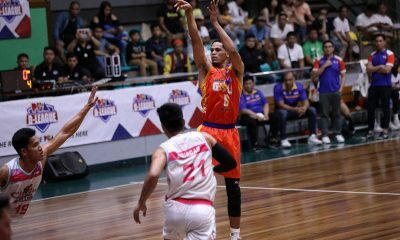 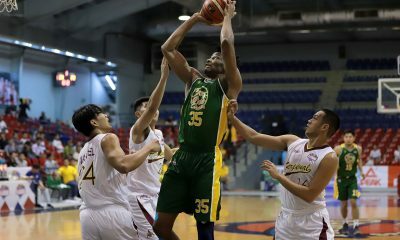 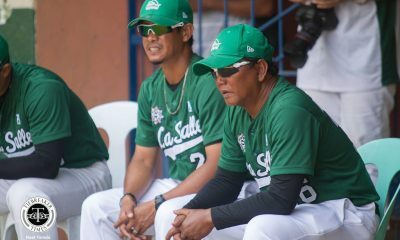 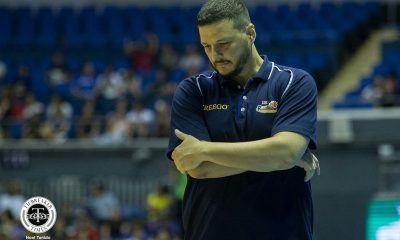 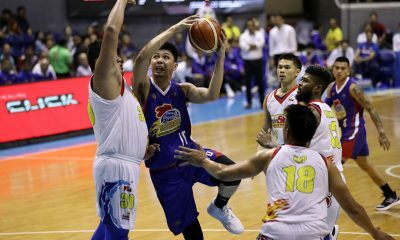 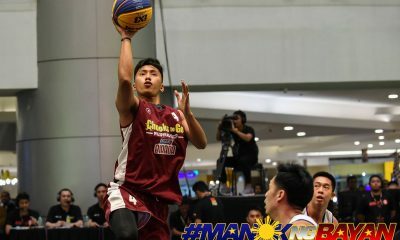 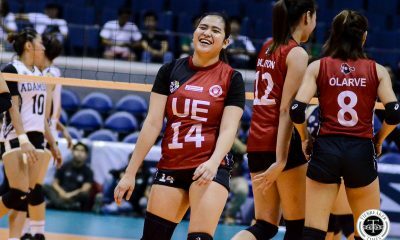 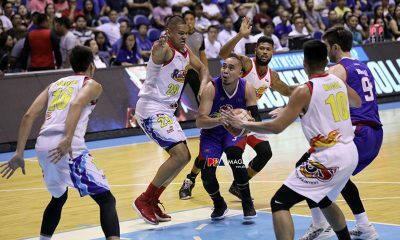 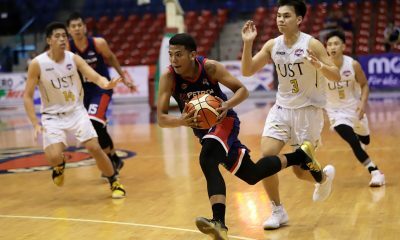 Hindi naman kami nagmamadali,” said the former UAAP Juniors MVP. 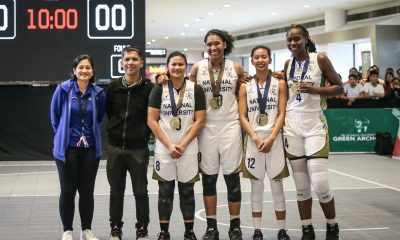 “Para kasi ito sa… Naglalaro kami hindi lang para sa sarili namin kun’di sa UST community, sa UST supporters; para kay Ate Sisi, kay Ate Rica (Rivera), ‘yung mga ga-graduate na; kay Ate Milena (Alessandrini), kay Ate EJ (Laure),” she continued.